Panel Discussion – Hypur is a combination of a Regtech and Fintech technology provider for Financial Institutions that enables Banks and Credit Unions to bank highly regulated industries. Our clients are Banks and Credit Unions, but our technology touches their merchants and consumers by enabling permissible digital commerce in industries where traditional forms of payment are not available. Angela Bacca – A leading industry journalist (unaffiliated) will define the complex nature of cannabis policy & programs, the effectiveness in other states, as well as the shortcomings of Utah. 10:00 AM – The Endocannabinoid system – What, how it works in your body. 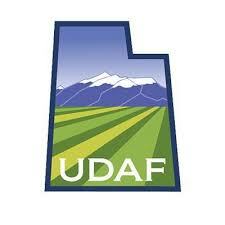 The State of Utah Department of Health and the Department of Ag discuss the new rules, regulations, stipulations, and processes. The duties of the Department of Health in the Cannabis Act. Discussion, milestones, and requirements behind the timeline of Implementation (March 1, 2020). How to submit specific ailments to the compassionate use board. How to use one of the 7 Utah cannabis pharmacies and how they differ from regular pharmacies. Amount restrictions, how much can you purchase and possess. 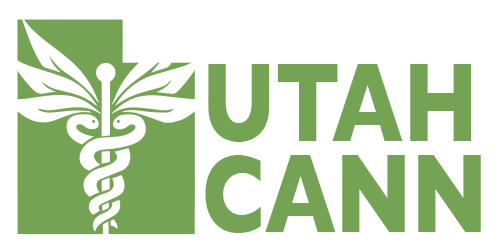 4:00 PM – The Truth about Utah’s Medical Marijuana Use – Are we feeding the black market? 6:00 PM Cannabis Warriors – The 55 Billion Dollar Underground Industry that Managed to Succeed. Steve Flaks – Biotrack THC – Leading the sales team at BioTrackTHC, Steve Flaks has helped to establish the company as a leading cannabis software provider operating in over 2,000 business locations. Mr. Flaks has been featured in a variety of industry panels and publications as a subject matter expert surrounding licensed cannabis operations discussing topics including SOP’s, operational workflows, cannabis software, industry progression, and seed-to-sale compliance. 1:00 PM Naturally increase yield, cannabinoids, and terpenes: how microbial communication influences growth and therapeutic value of cannabis. 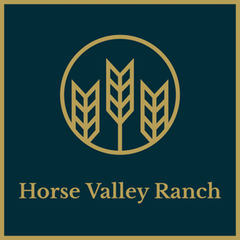 3:00 PM – Cultivation Equipment: What you need to know to harvest cannabis. 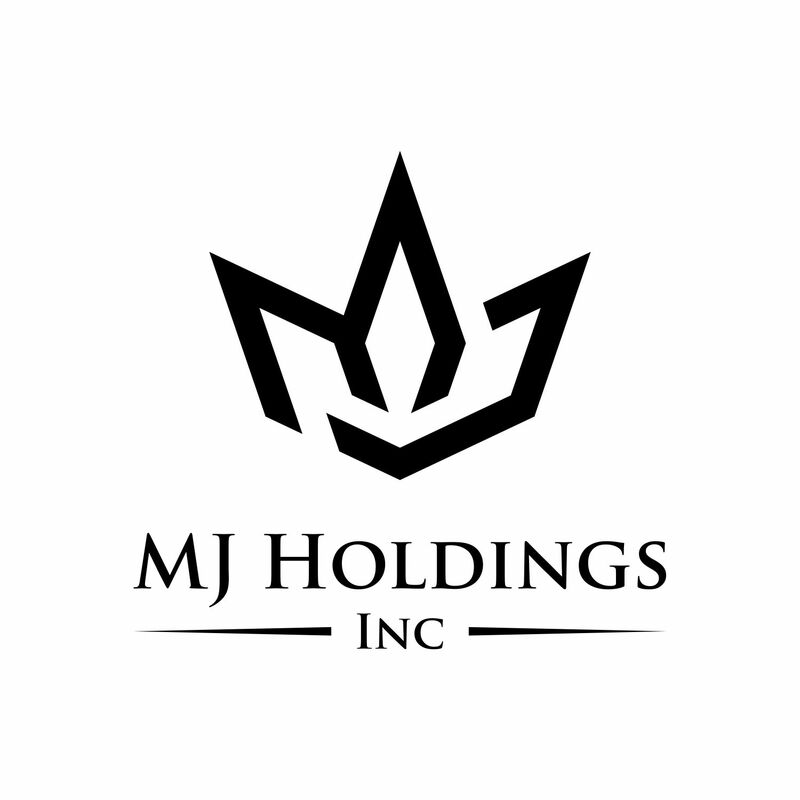 Jordan Smith – Learn what it takes to manufacture CBD products. 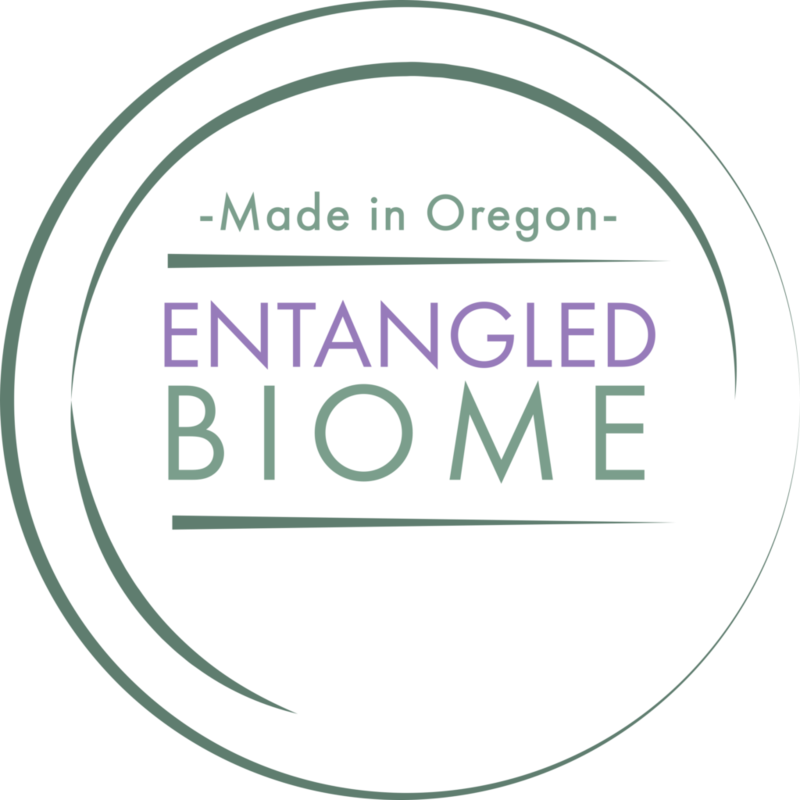 This presentation covers regulatory issues and permits, documentation, GMP, equipment, packaging, shipping, and more (extraction methods and label content are not covered). 1:30 PM – Supply Chain, Distribution, and Selling Online. 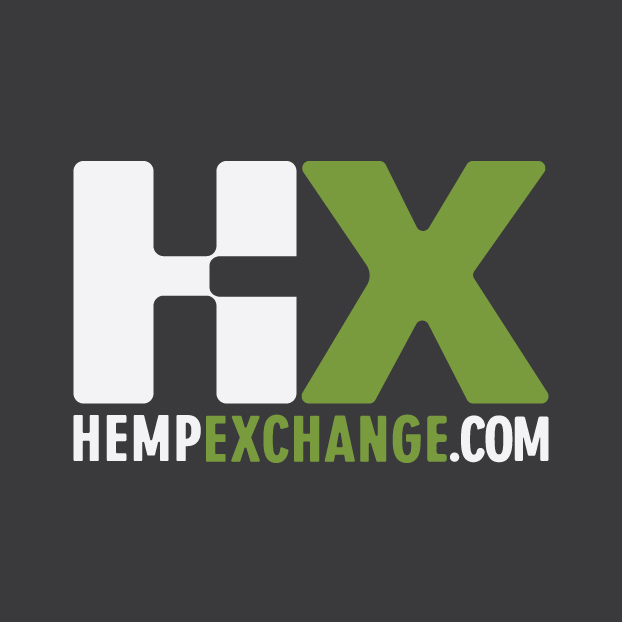 3:30 PM – Understanding the Farm Bill – Are you legally selling your CBD? Save on your tickets by registering in advance. Day passes, weekend passes, CEU Passes, and more available.